Getting remarried is never easy. While one might think it is straightforward the second or third time around, couples must look at how the marriage will work over time. We would like to think entering a new marriage means having a clean state. In all actuality, it can be extremely difficult and will take a lot of work from both spouses. Everyone has their own insecurities, hang-ups and heartbreaks earned from past relationships that will need to be tended to. People seem to be realizing just how difficult remarriage can be. A report by the National Center for Family & Marriage Research at Bowling Green State University found that the remarriage rate has dropped 40 percent in the last two decades. As of 2011, only 29 out of every 1,000 divorced or widowed Americans remarried, compared with 50 out of 1,000 in 1990. From the start, it will be essential for partners to realize what their emotional triggers are. Each side will need to know what makes them angry or frustrated, as some feelings may be related to a past relationship. The air should be cleared on these issues as soon as possible. Both man and woman need to put forth effort, compromise with each other and perhaps change a bit when necessary. It will also be essential for partners to realize that the relationship dynamic will likely shift once you get married. In boyfriend-girlfriend or roommate relationships, people may be more prone to hold their tongue on certain annoyances due to the feeling that the situation is less permanent. In marriage, you will likely want to fix what you see as a problem in your partner instead of leaving it be; both sides know marriage is permanent and want to make their points early. Instead of trying to “fix” the other person, it is a good idea to speak with them about what issues you may have and get it out in the open to understand their feelings. It would be smart to invest in premarital counseling, as this will help couples figure out where problems may lie in a calm setting with someone who can clearly and easily guide them through the process. Each partner will have strengths and weaknesses regarding relationships; it will be essential to come to an understanding of what kind of baggage each side brings and how to work through it. – Never rush into anything. Be sure both people are ready to marry again before going through the process. – Learn from past mistakes and figure out whether you are OK with how you feel before giving yourself to a partner again. – If children are involved, speak with them about the possibility of remarriage and how it will make them feel. As Oscar Wilde once wrote, “Marriage is the triumph of imagination over intelligence. Second marriage is the triumph of hope over experience.” At Stenzel Clinical, we want to help give your new marriage as much hope as possible. 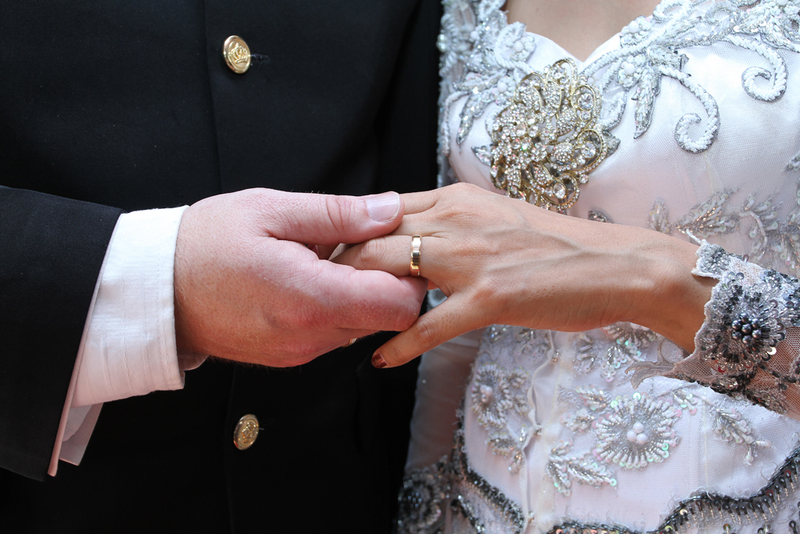 Contact us to schedule an appointment and let our experienced counselors help your new marriage last forever.